Birthdays are days we celebrate when we turn a year older and wiser—well, let’s forget the “older” part. It’s a day where there will be tons of food on the table, and of course, the iconic food, which obviously is a cake, will be served. 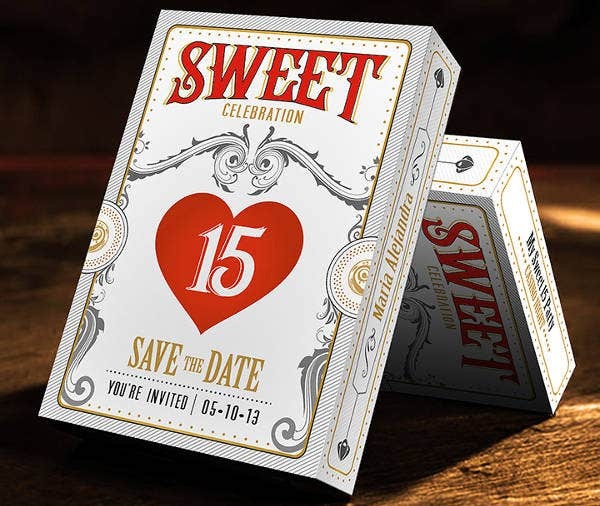 A birthday celebration will not be fun without the invited guests, and what is needed for that? 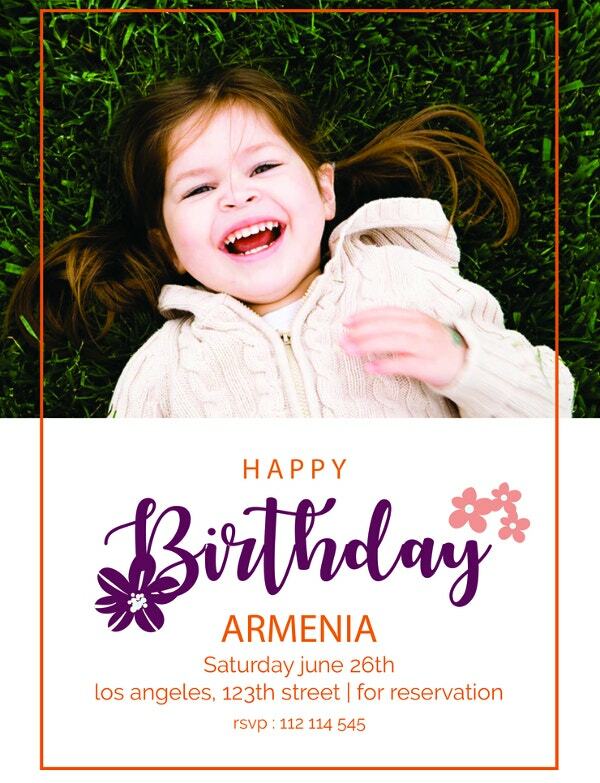 A birthday invitation card, of course! You want your son or daughter to have a memorable birthday. 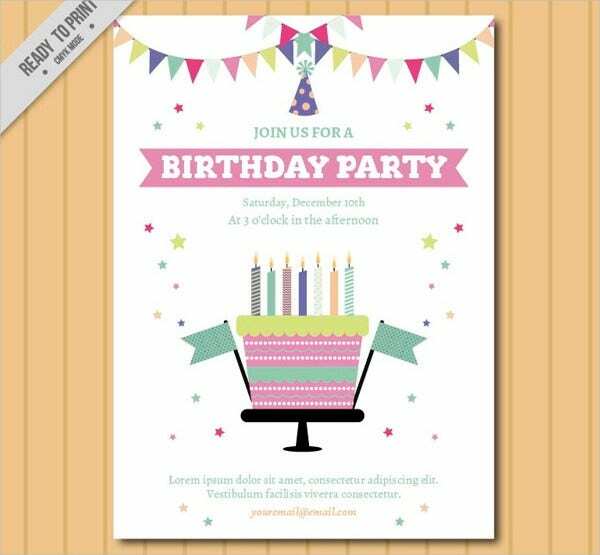 Therefore, we listed all 9 printable birthday invitation cards with cute and colorful designs here just for you. These templates are free for you to download or license for a reasonable fee, come in various easy-to-edit formats, ready for you to send out, and is suitable for ages 1–15 years old. 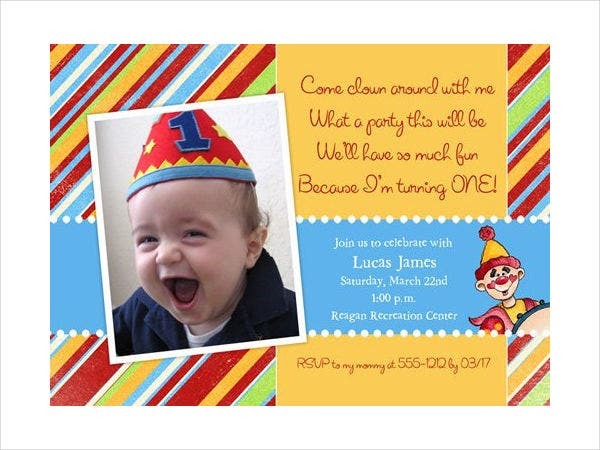 You might want to check out our huge library of other birthday invitation templates, for your other celebrants, of course. Choose a unique place to celebrate. Invite limited people, especially those who are only close to your heart aside from your family. Except for cake, prepare unique food items that is uncommon in birthday celebrations. It is always great to come up with a unique-themed birthday party and everyone is in their unique costumes too. Decorate it with cute designs to match the theme of your birthday. You can always come up with your own idea apart from following the tips. Those are only added for reference. 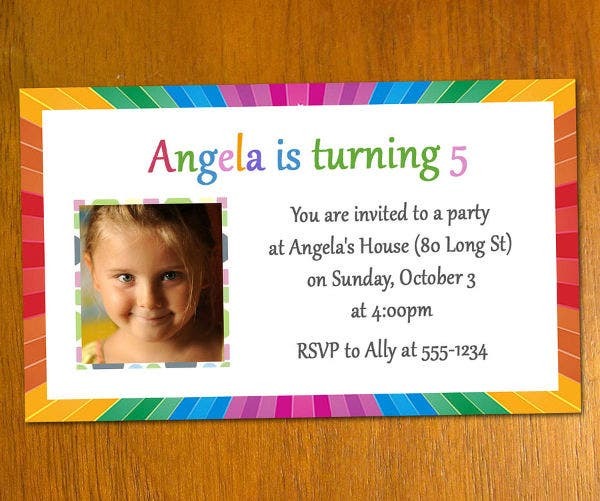 Since we are talking about birthday parties, it is pretty much important to prepare an invitation card. 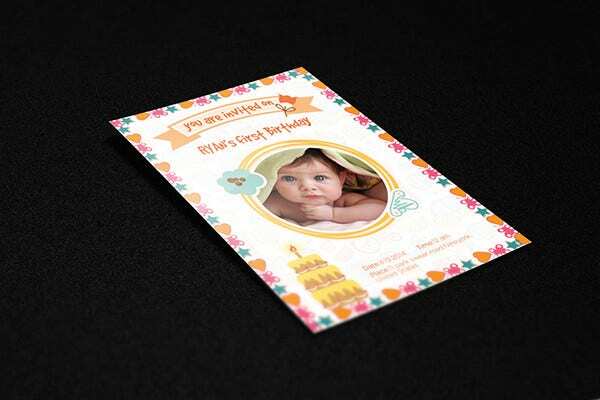 Add some catchy background designs to it that will get the attention of the those whom you are inviting. By the time of the celebration, they will surely be there. 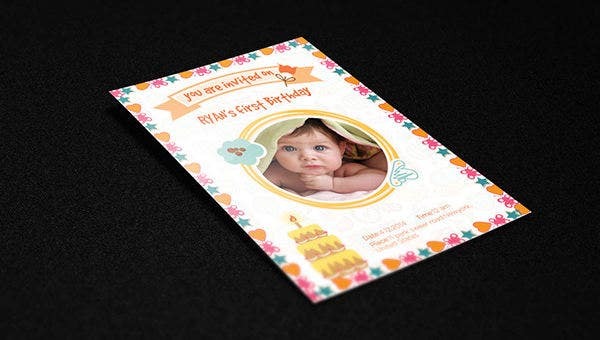 Our collection of birthday invitations cards come with all colors, designs, styles, and themes. 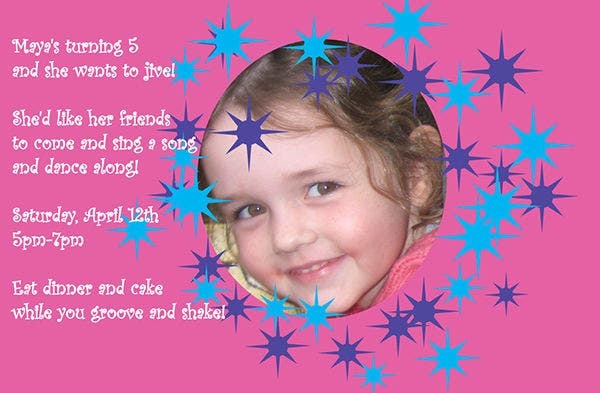 We offer a wide selection of Frozen birthday invitations too for you to download, edit, and print however you like to make your little girl’s (or boy’s) birthday party a memorable one not only for them but your guests too! 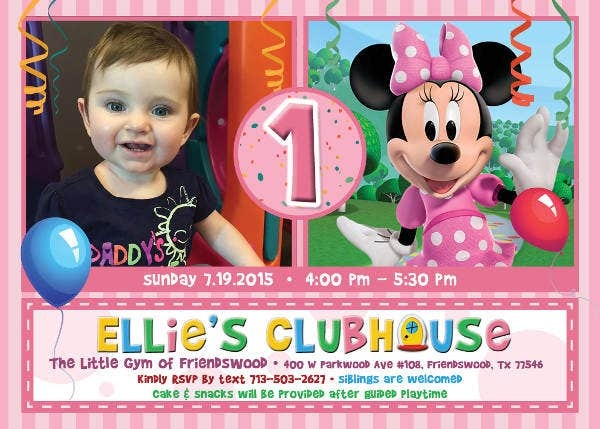 Why Use Our Birthday Invitations? 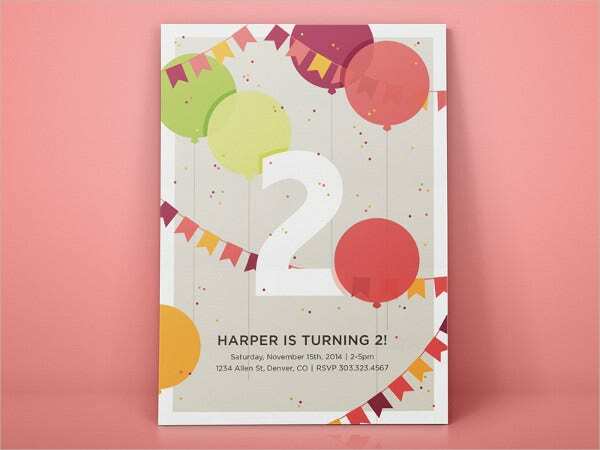 Let’s say, the celebration is 2 days from now and you can’t think of any design that you want for your invitation cards. There’s no need to worry; we got your back. 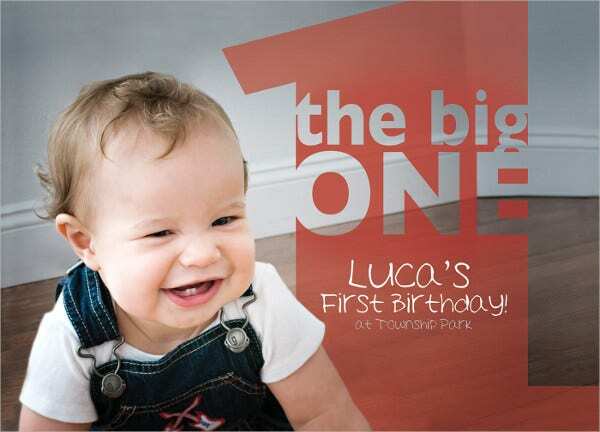 Check out all the birthday card designs on this page and choose the one that matches your theme, download, edit if there is a need to, and then print. These templates come with good-quality images that can be downloaded anytime, anywhere, and they come in various formats too. What’s best is, they’re for free. It’s less hassle, there’s no stress, and this does not consume much of your time. You will still have ample of time to prepare for other preparations too. Can’t find what you’re looking for? 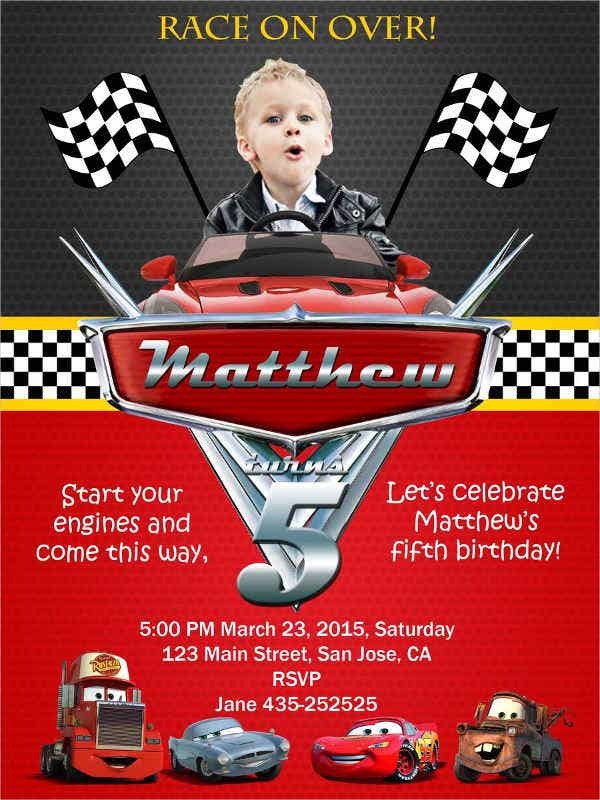 We also collected a huge selection of other themed birthday party invitations you can download and use too.